Hello! 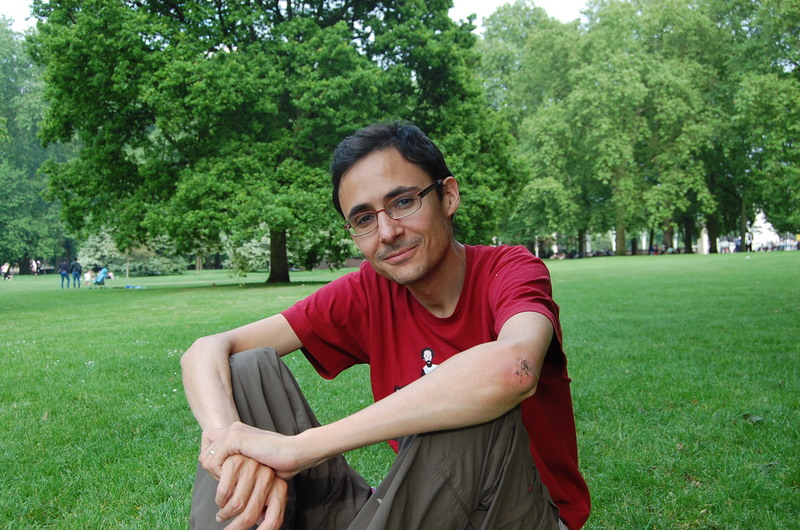 I am Jacobo Aguirre, a postdoctoral researcher at Centro Nacional de Biotecnología CSIC (Madrid, Spain). You are entering my webpage, where you can get some information about my professional interests, my research, papers, etc. If you think you had never seen a website as simple and shabby as this one, take into account that I am too lazy (and too ignorant) to make it much better. Anyway, I promise to improve it in the nearby future... so, don't be too exigent, and enjoy it! © 2015 Jacobo Aguirre | Original design by Andreas Viklund.